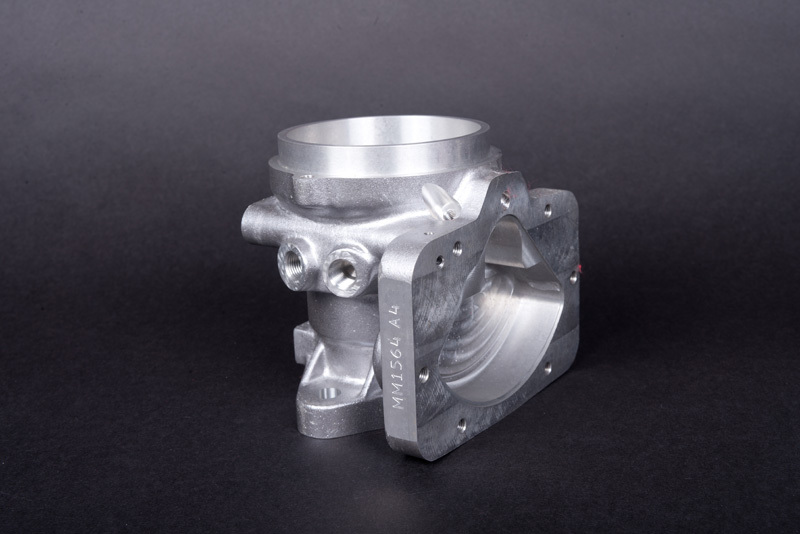 Our 5 axis milling capabilities are ideal for complex parts with multi sided machining. 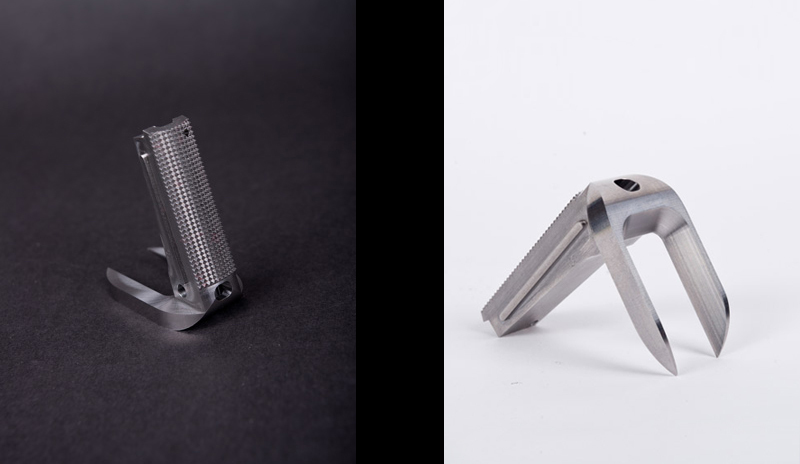 Using 4 & 5 Axis surface milling for hard to reach irregular shapes and complex angled features that would require an individual operation all by it’s self. Eliminating tolerance stack up is also a huge benefit.